Venezuela’s credit markets are rallying after President Trump announced that he would recognise Juan Guaidó as the country’s legitimate head of state. Guaidó’s initial legislative challenge sent the country’s bonds to a five month high which has been surpassed today. Venezuela’s state-owned oil company Petroleos de Venezuela’s bonds also rallied sharply. 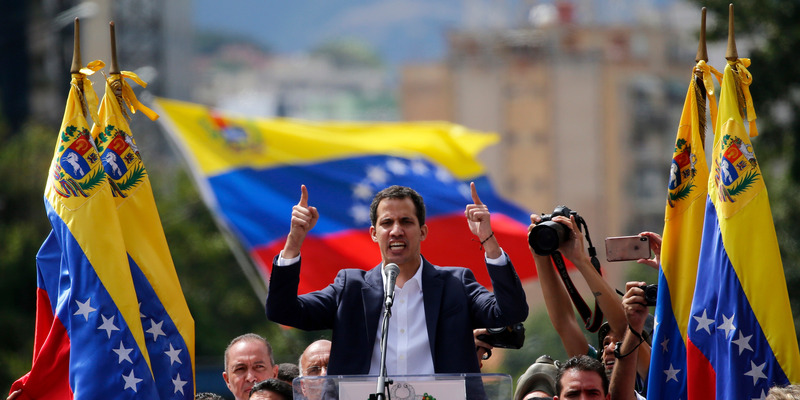 Investors appear to have fresh hopes for Venezuela with two of the country’s key bonds rallying after the US and other countries announced they would recognise Juan Guaidó as the country’s legitimate head of state.